Having a diet high in fruits and vegetables is important for both our physical and our mental health. 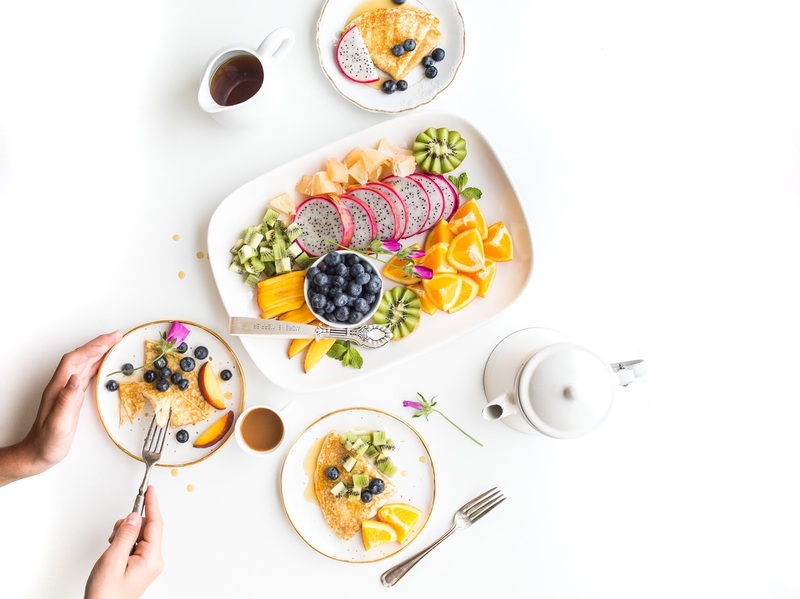 A recent study of more than 60,000 men and women found that eating 3 to 4 serves of fruit and vegetables a day was associated with a 12 percent lower incidence of psychological distress compared to those who ate just one. For women the effect was even greater, with those eating 5-7 serves of fruit per day having a 23 percent lower risk of stress than women who ate just one! As a Psychologist, I conduct lifestyle assessments including exercise and diet assessments because these variables have a significant impact on mental health. I notice that sometimes those experiencing depression and anxiety symptoms do not eat as well as they could or exercise and this leads them to feel worse about themselves. This can lead to lower levels of self-esteem and can serve to exacerbate and perpetuate depressive and anxious symptoms. Therefore, I target these behaviours for intervention alongside other perpetuating factors such as having a ruminative thinking style or being socially isolated. Although, I am not a dietitian I regularly refer to the accredited dietitians at Nutted Out Nutrition for their knowledgeable and realistic nutrition advice. I urge clients to seek professional advice from an accredited dietitian where they feel their diet could improve. Please note that I do not receive any type of financial incentive for referrals to Nutted Out Nutrition.